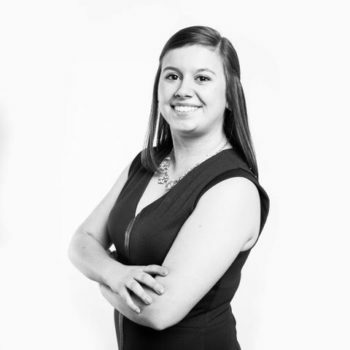 America’s Future Foundation is excited to welcome the new chapter leader of AFF-DC, Grace Morgan! Grace is the director of external relations at Taxpayers Protection Alliance (TPA), where she is tasked with developing coalition relationships, managing TPA’s communications and outreach efforts, and hosting TPA’s podcast. Prior to working at TPA, Grace was the deputy CPAC director for the American Conservative Union. She holds a bachelor’s degree in criminology from the University of North Carolina at Wilmington. Get to know a little more about Grace! 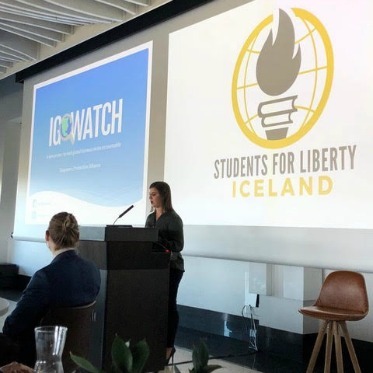 Why did you pick a career in the liberty movement? My job in the liberty movement really fell into my lap. I started as a volunteer at CPAC 2015, then interned at ACU [American Conservative Union] during the summer of 2015, and the rest is history! How long have you been in DC, and what brought you here? I’ve been in DC for almost four years, which seems crazy! Like I mentioned earlier, I started as an intern at ACU and never left! What is on your “Top 5 Fun Things To Do in DC” list? I’m always looking for new fun things to do. But I really enjoy: 1. 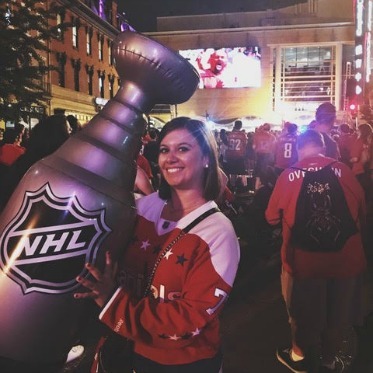 Capitals games (huge hockey fan!) 2. Wandering around museums (mostly the National Gallery of Art) 3. Heading to the Kennedy Center for a show 4. Checking out new restaurants and bars 5. Walking around different farmers markets (Eastern Market, Dupont Circle, Union Market). What has been your history with AFF so far? I’ve been to a few AFF events and met friends that attend AFF events. I’m so encouraged by the work that AFF does, so I am really excited to join the team! What helpful skills do you hold that people could ask you for advice about? Event planning and communication/networking/maintaining relationships. But I’m always learning! 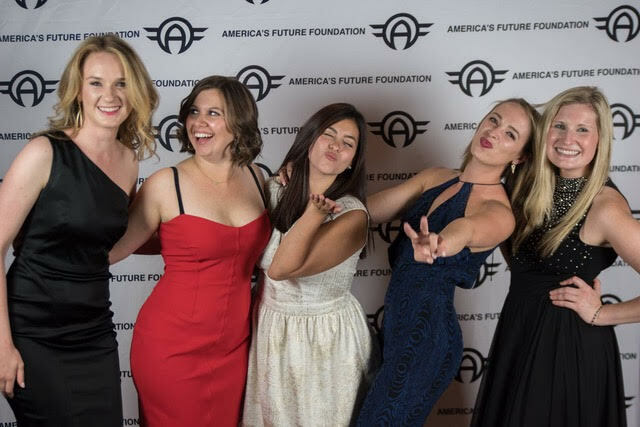 What are you most excited about for the AFF-DC chapter leader role? I love the work that AFF does, so I am looking forward to continuing the traditions already held and starting new ones. I am really excited to bring a fresh approach to events and stimulating some important networking and policy conversations! Little Fires Everywhere or Everything I Never Told You (both by Celeste Ng). I’m also a huge fan of murder mystery novels, so that’s what I’m usually reading (currently: Something in the Water by Catherine Steadman). Usually an iced caramel macchiato, but I’ve been really into cold brew coffee recently. I love to travel, so this is tough. I’ve been very lucky to have been able to travel for work, on both domestic and international trips. If I had to choose, I would say Colorado Springs, Hawaii, or Italy! 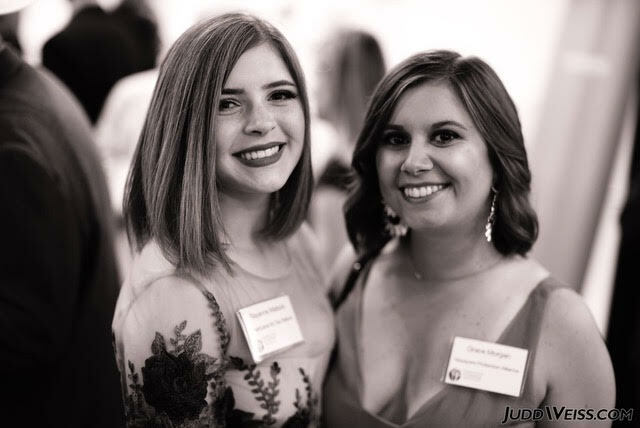 You can follow Grace on Twitter @gracieeeemorgan and connect with her on LinkedIn. Make sure you stop by to say hi at our next event in DC!